The Fourth of July holiday always makes me smile. I can’t wait to celebrate and watch the fireworks on Friday. So what is the perfect book for the Fourth of July? Crankee Doodle by Tom Angleberger with pictures by CeCe Bell. This book is so funny! You must check it out! I hope that Tom Angleberger and his wife CeCe Bell collaborate on future projects. What a wonderful team! 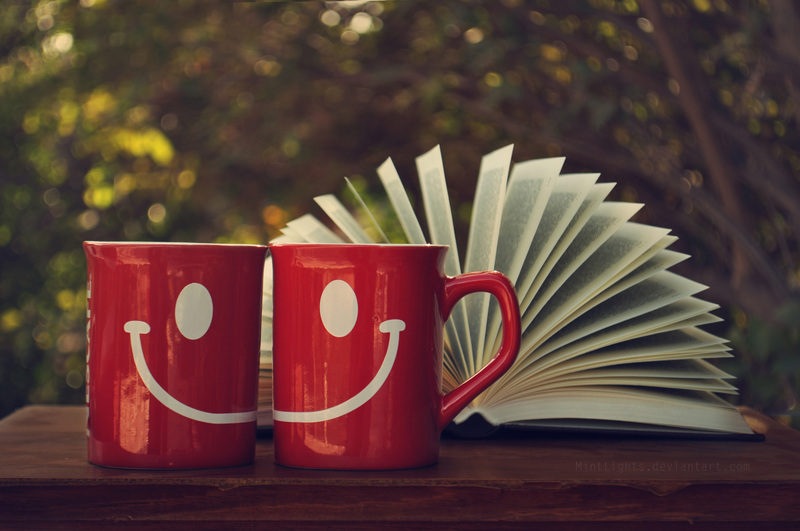 So what books make you smile? 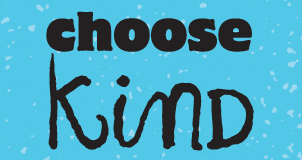 Use the hashtag #booksmiles on Twitter and let me know in a blog post or Tweet. My fellow nerdy friends and I are posting weekly and using #booksmiles to share our favorites. Please join us! Happy 4th of July and Happy Reading! This entry was posted in BookSmiles and tagged #BookSmiles, Cece Bell, Crankee Doodle, Tom Angleberger. Bookmark the permalink. 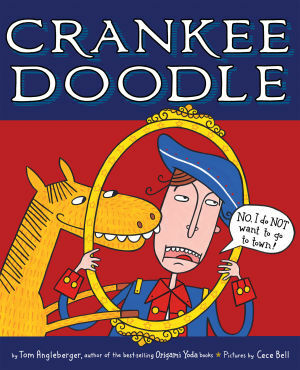 My kids always laugh out loud when I share Crankee Doodle with them. Thanks! 🙂 Have a great 4th of July! The title alone makes me want to check this book out, lol. Thanks for sharing Miss Niki!